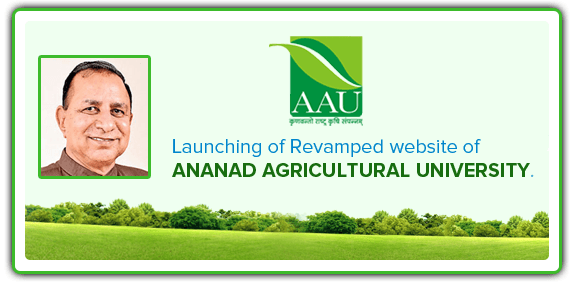 Impart education to the students in agriculture and allied fields. Conduct research in order to improve the productivity of rural areas. Undertake basic research to breakthrough newer areas of knowledge. Provide opportunities to observe and understand the life of rural people. Enable the students to inculcate the attitudes and develop skills relevant for grass-root work.